Engineering? How do valves work? Battery pump vs electric pump? Rivets? Pampas grass? Does this sound like a great book for girls? Absolutely! 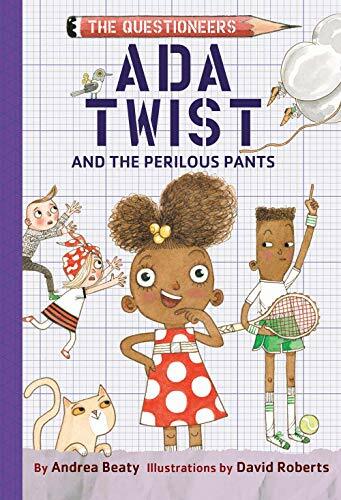 A wonderful story that connects the mind and heart, problem-solving with perseverance… and young whippersnappers to mature trailblazers! I just loved this book! Such a fabulous story for young girls. Encouraging minds to think big and in creative ways. And learning that each so-called “flop” is just another opportunity to polish your idea into a brilliant diamond. 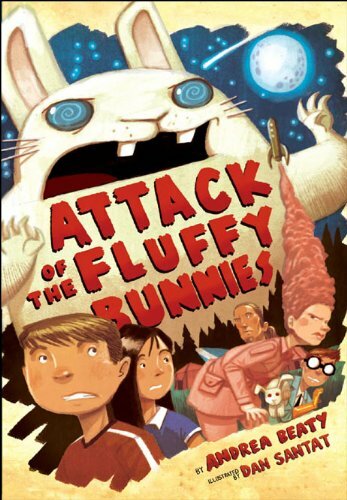 I love to recommend books that promote kindness, love and community with loads of fun thrown in! And, this book checks all the boxes. A perfect read for the blossoming girl who wants to break through the glass ceiling! Bonus: This is the first book in a series entitled “The Questioneers: Read. Question Think”. 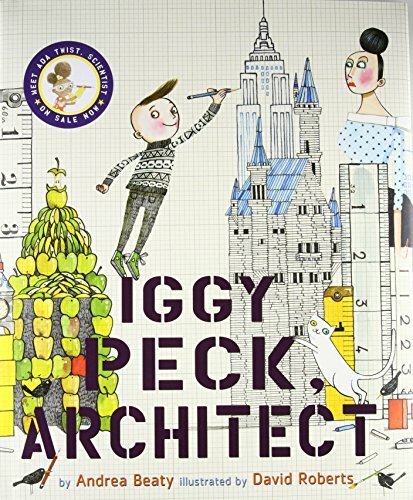 You loved the bestselling picture books starring Rosie Revere, Ada Twist, and Iggy Peck. Now you can follow The Questioneers' further adventures in brand-new chapter books! 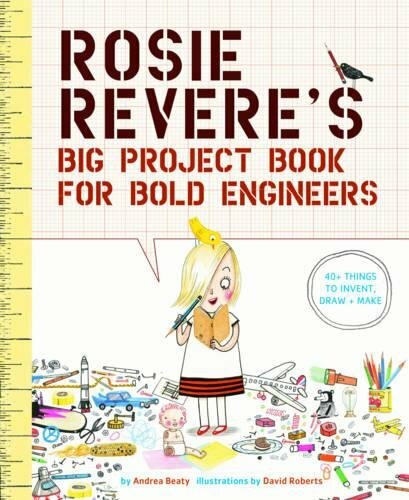 The first installment, Rosie Revere and the Raucous Riveters, is a spirited story about the power of teamwork and the true meaning of home.